Effective 01 April 2017 Markus Schyboll (46) has succeeded Dr. Dirk Pieler as the new CEO of the Bender Group. Together with co-partner and CFO Sabine Bender-Suhr and Winfried Möll, CTO, he will be responsible for the global management of the Bender Group. 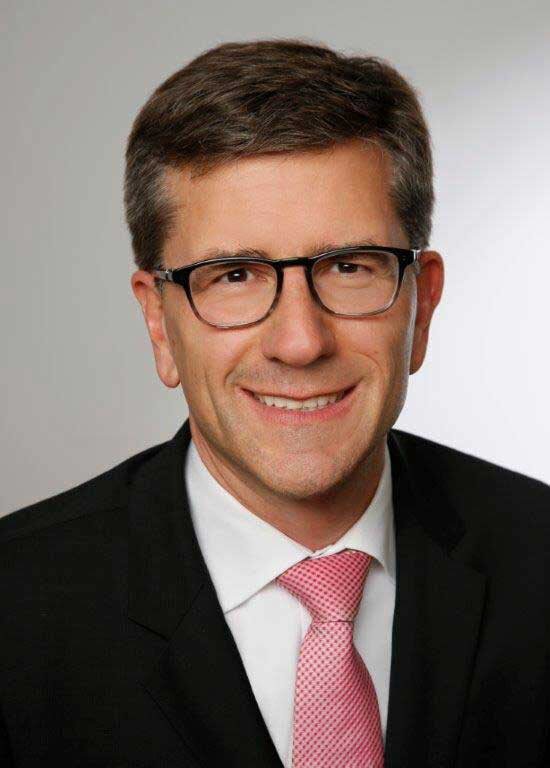 Markus Schyboll was responsible for the business set-up of various engineering and electrical engineering companies in Asia, the USA and the Middle East upon completion of his management training at Bayer AG. During this time, he gained extensive experience in the development and internationalization of foundation and family-owned businesses. “Markus Schyboll has had an impressive and internationally focused career. He has proven himself successful in the development and implementation of corporate strategies”, commented Sabine Bender-Suhr.